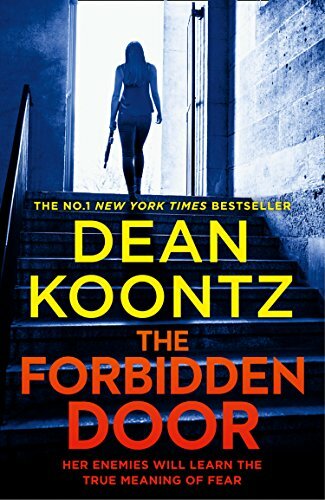 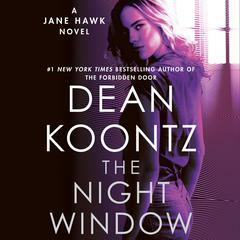 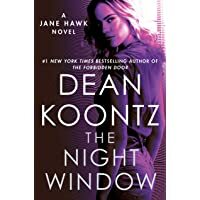 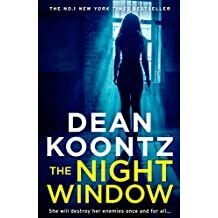 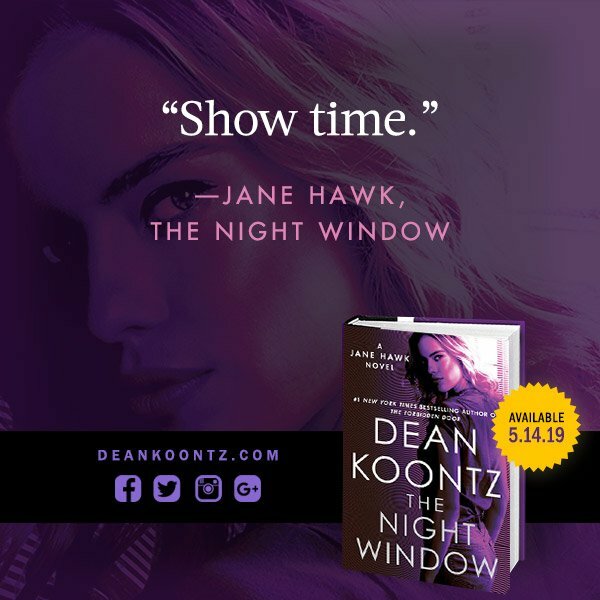 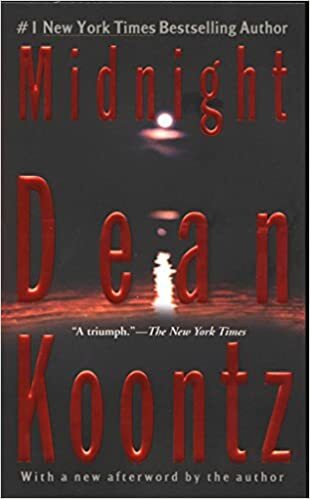 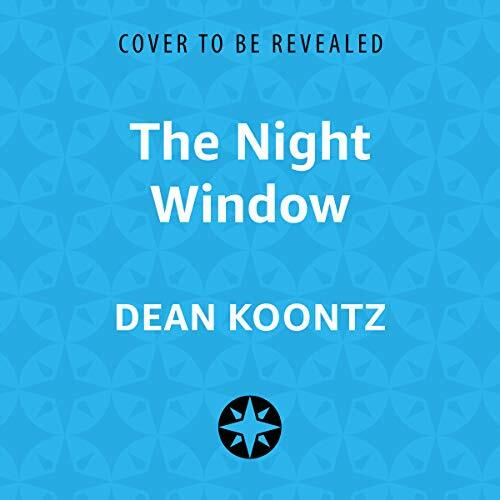 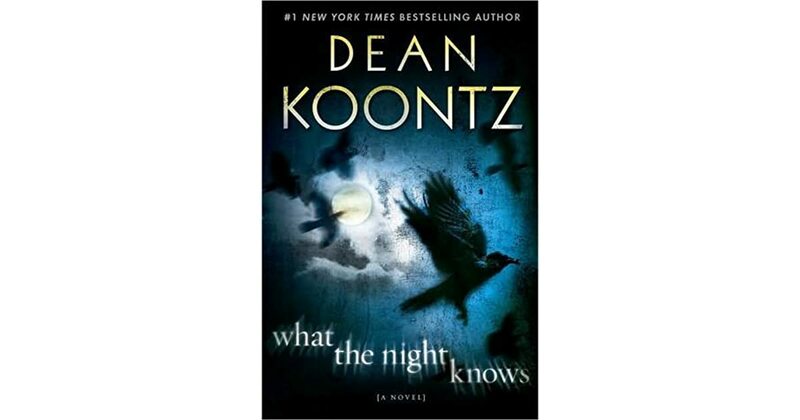 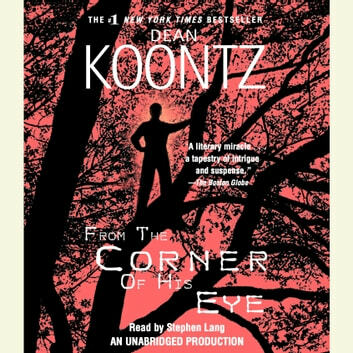 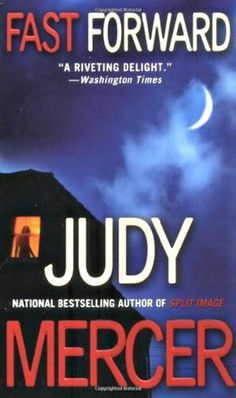 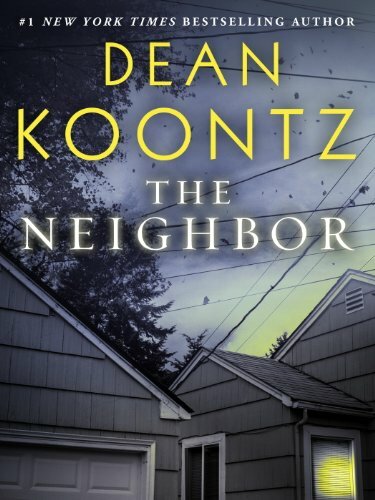 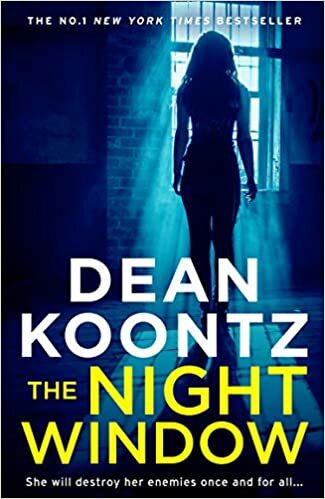 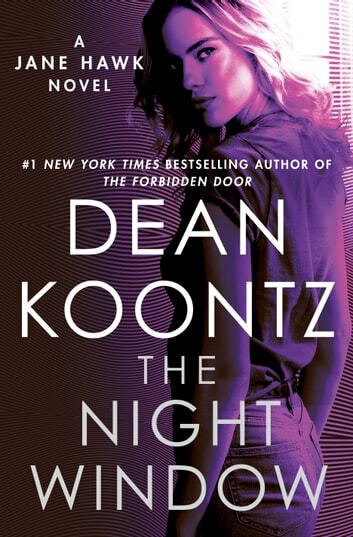 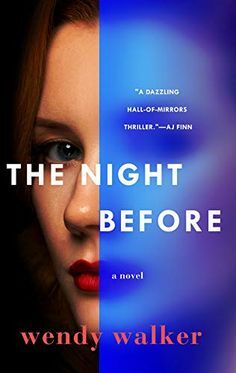 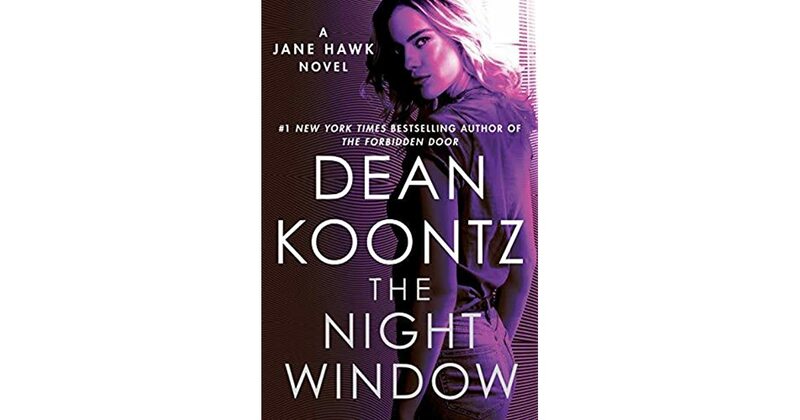 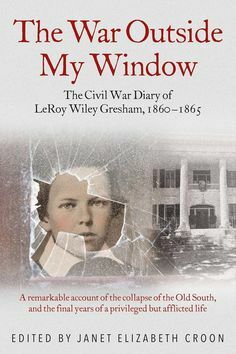 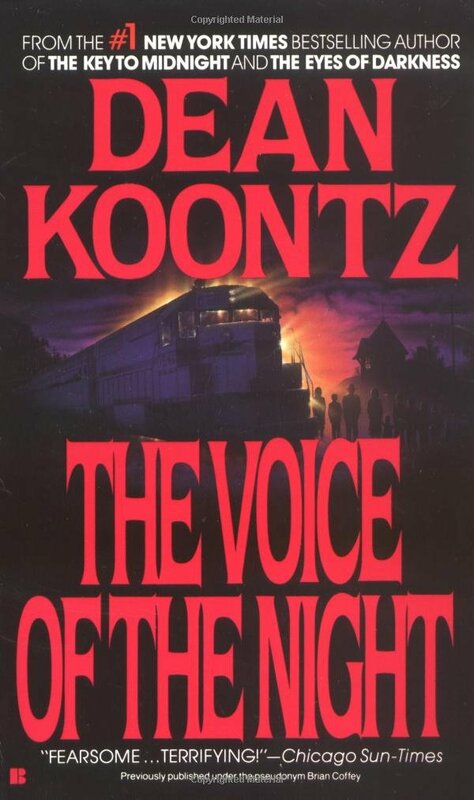 “The Night Window” by Dean Koontz. 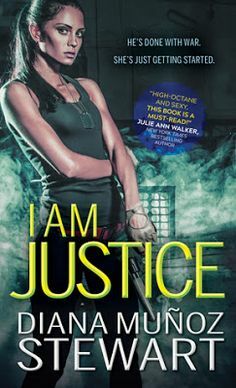 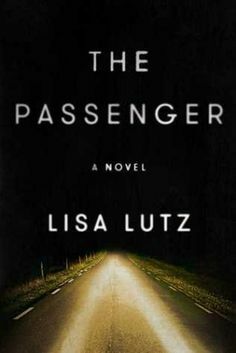 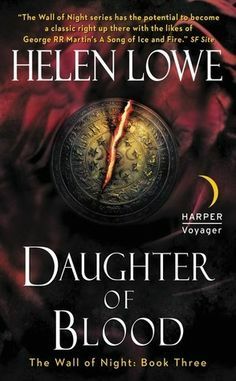 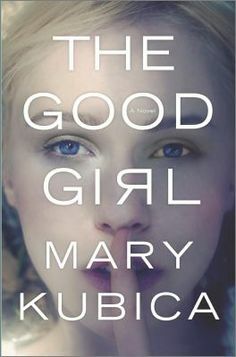 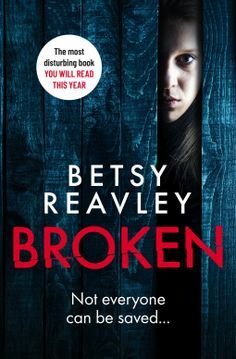 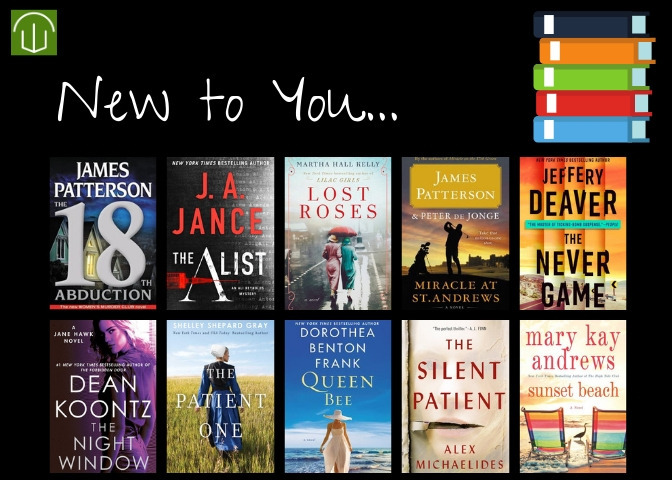 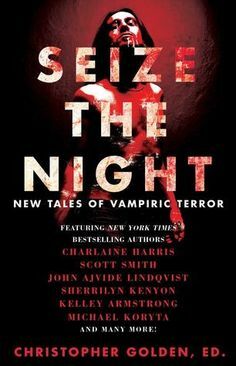 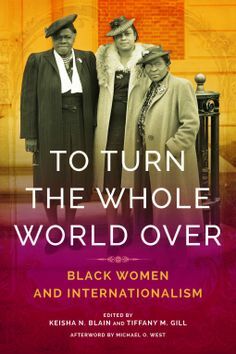 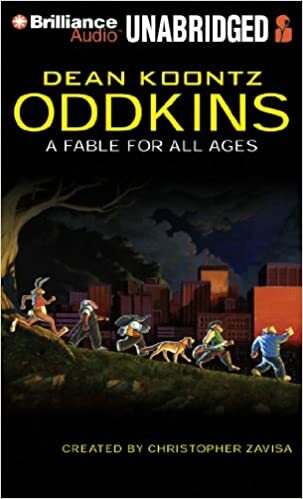 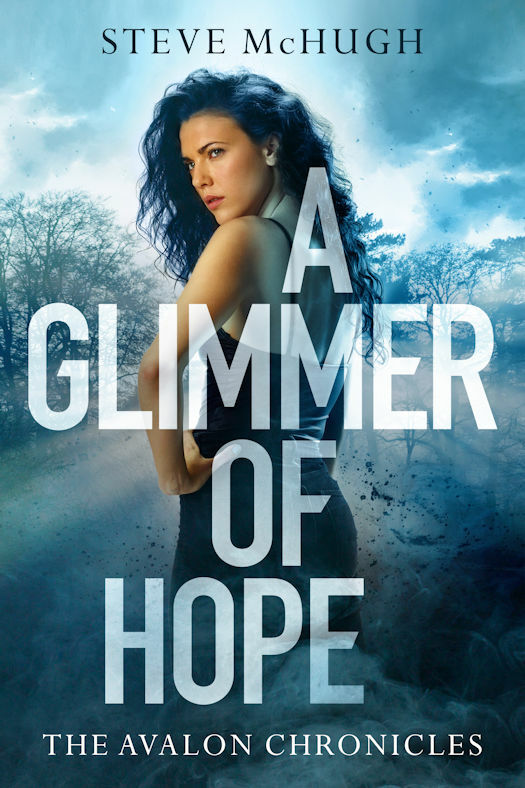 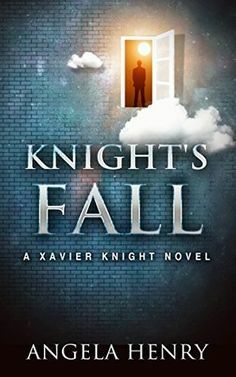 (Photo courtesy of Penguin Random House). 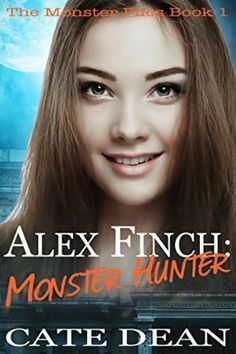 Meet Alex Finch - tomboy, techno geek, monster hunter. 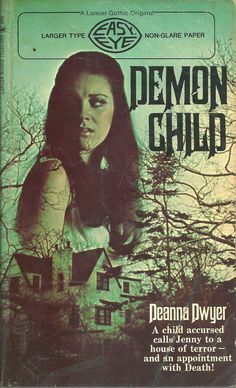 Reluctant monster hunter. 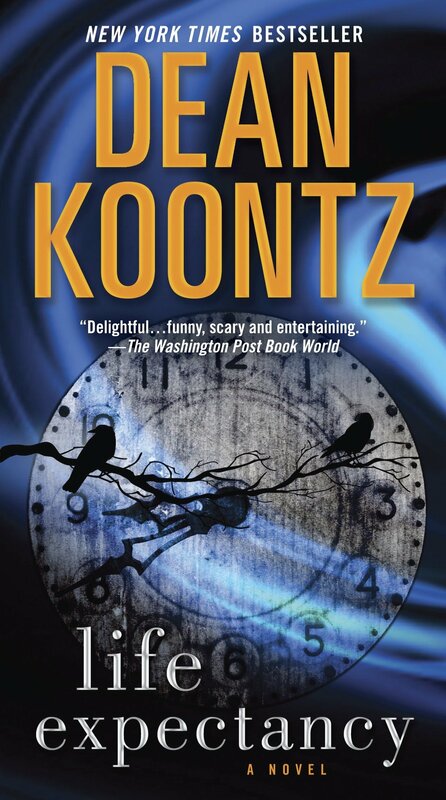 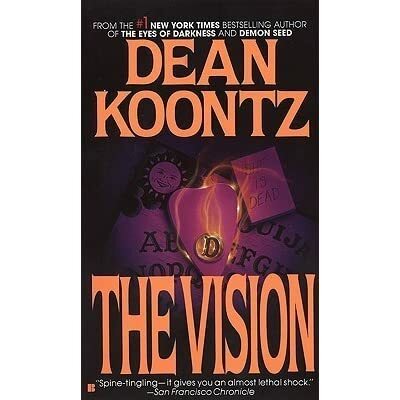 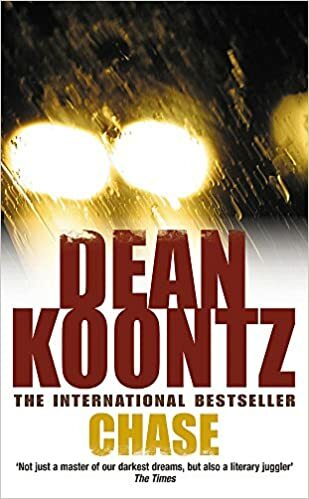 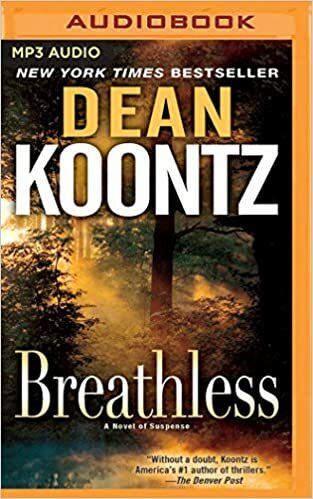 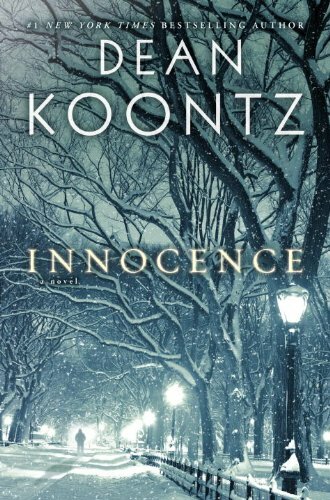 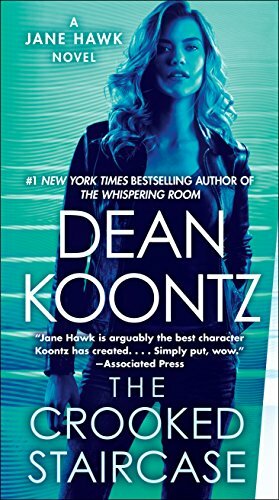 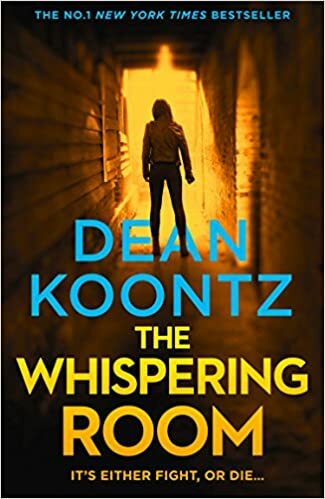 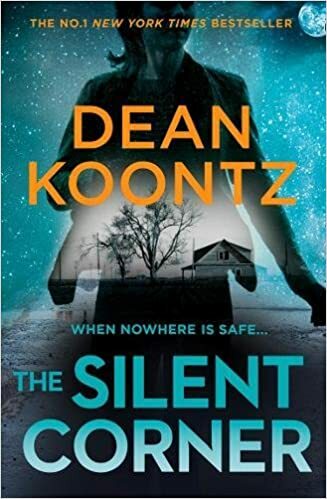 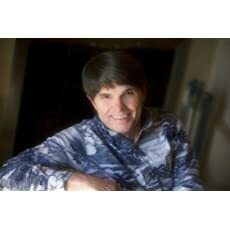 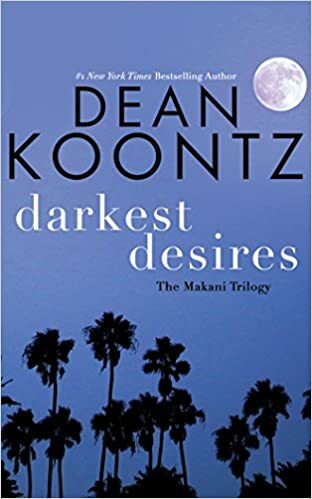 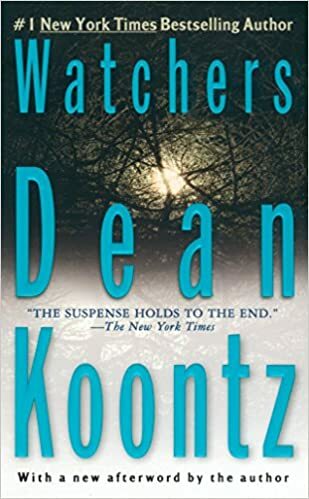 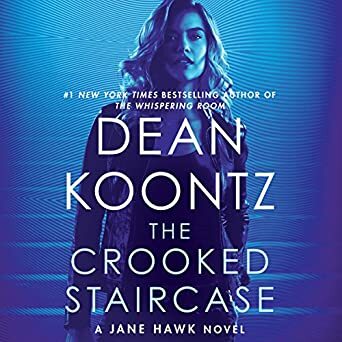 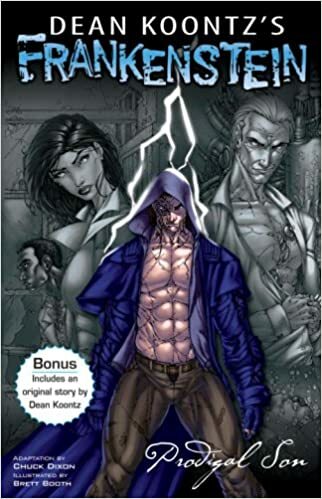 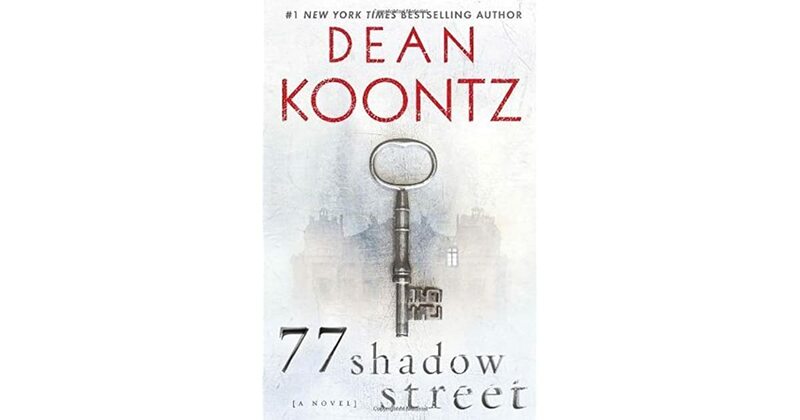 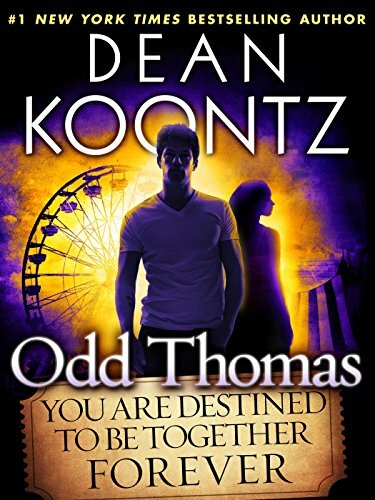 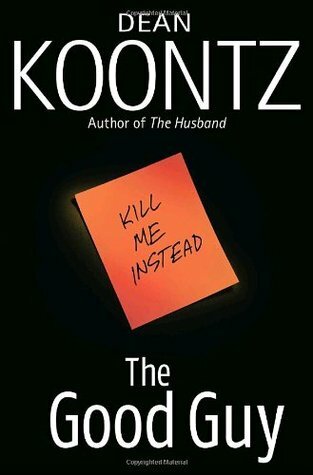 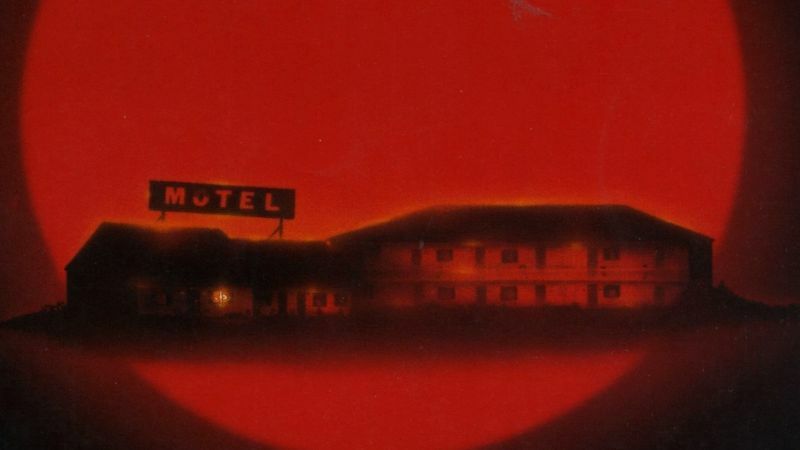 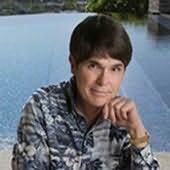 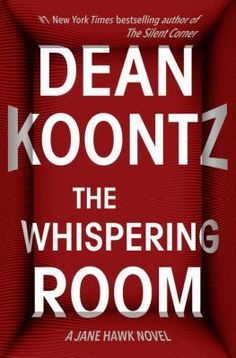 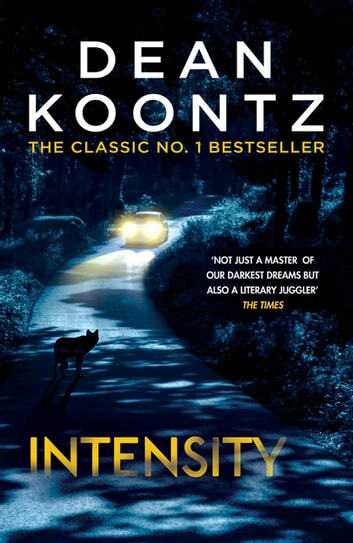 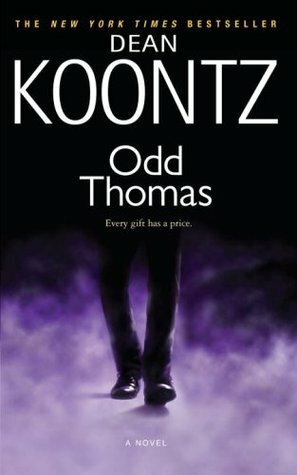 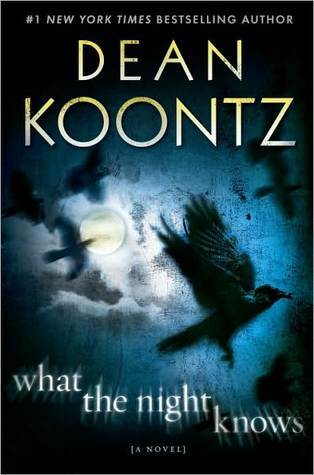 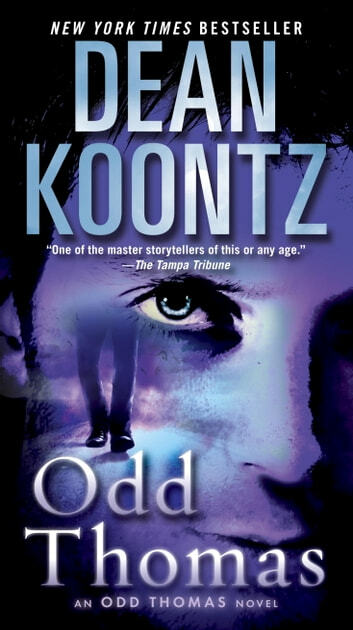 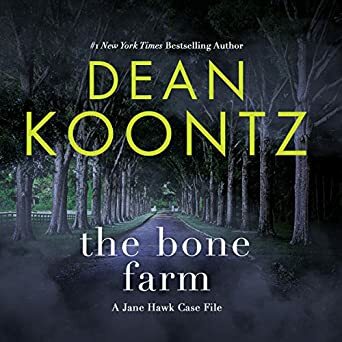 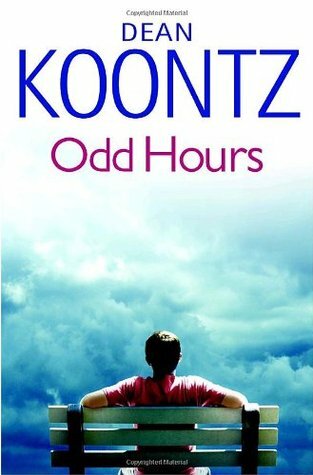 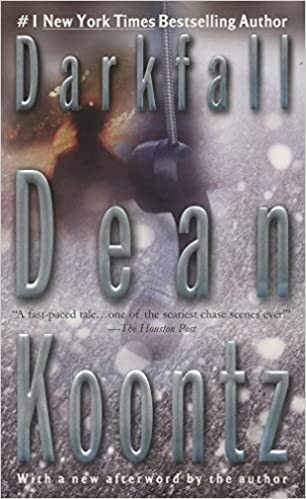 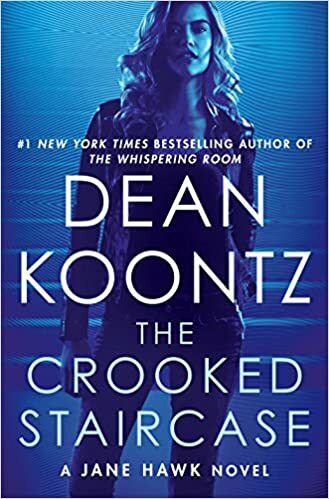 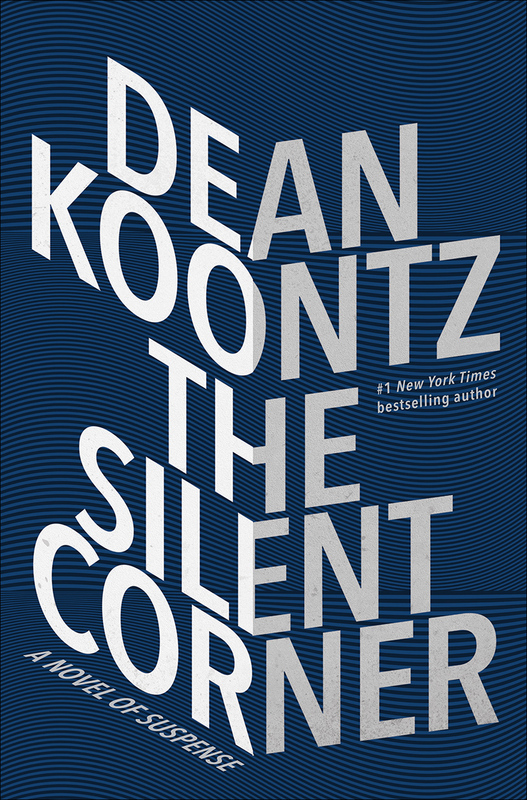 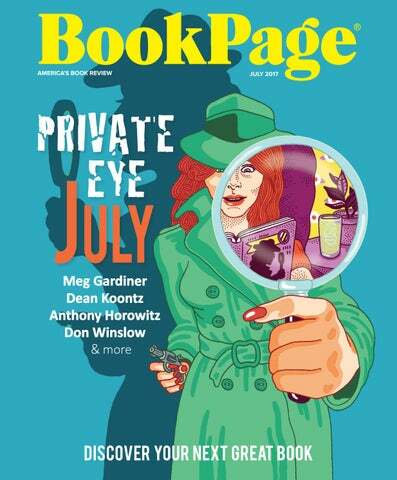 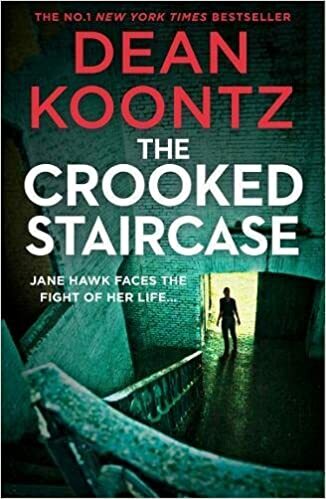 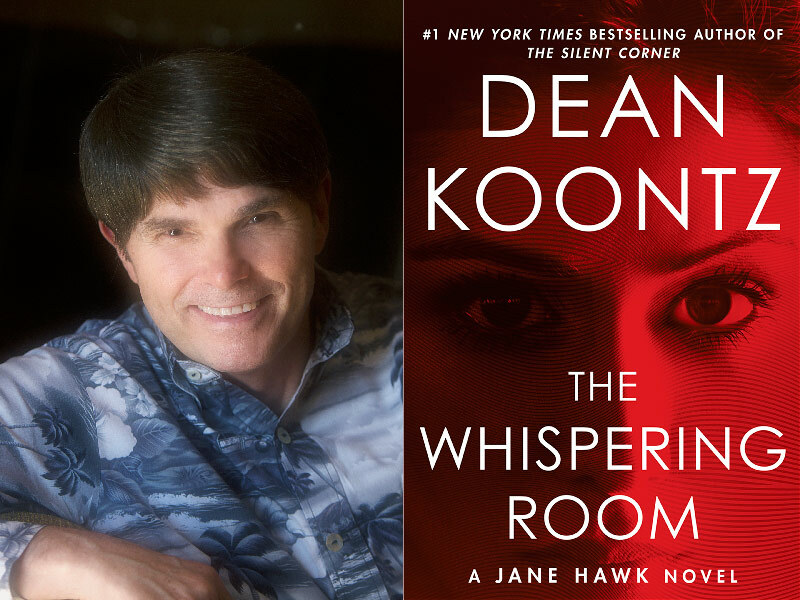 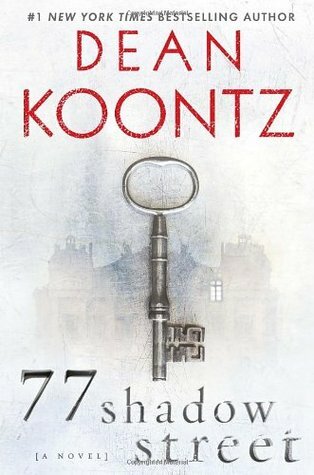 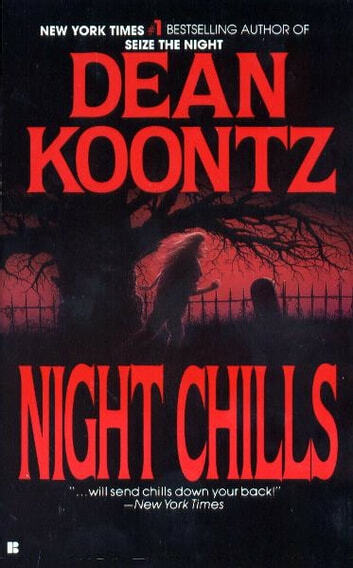 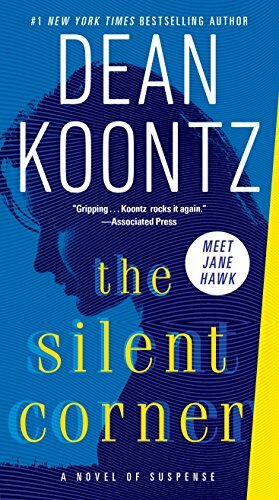 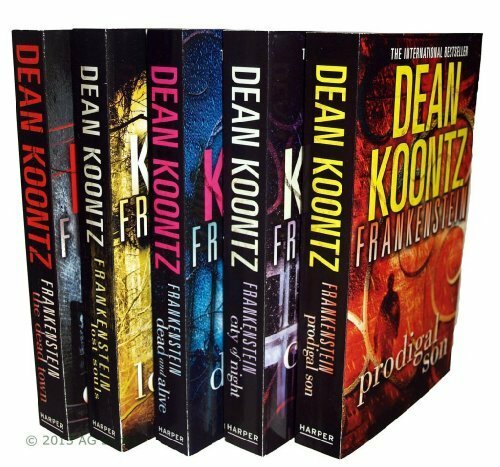 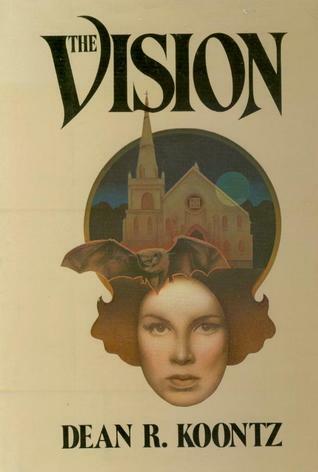 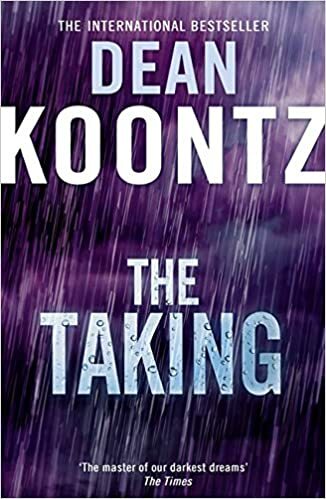 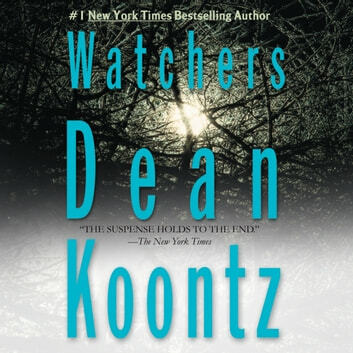 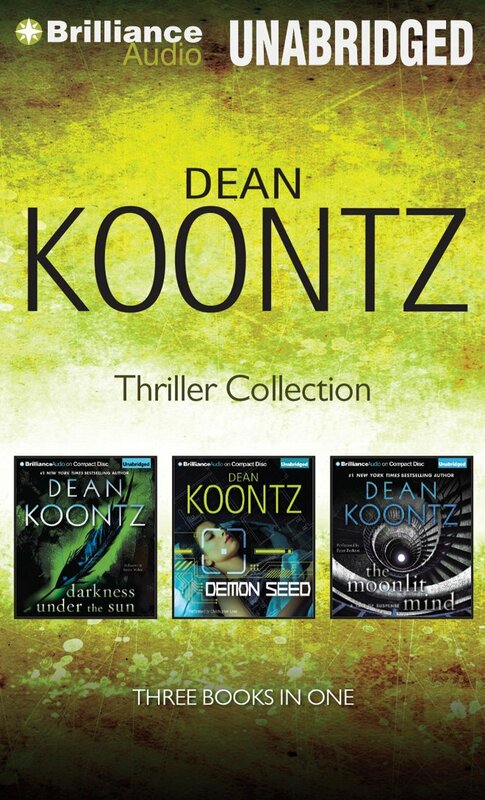 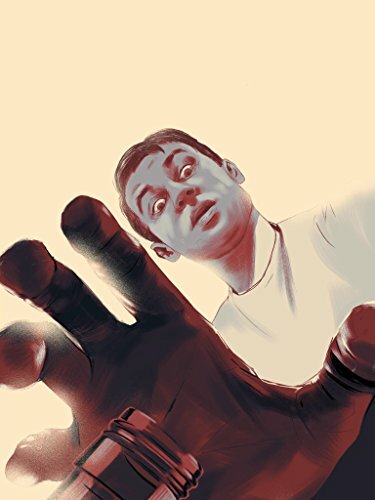 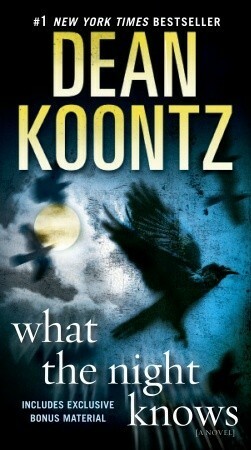 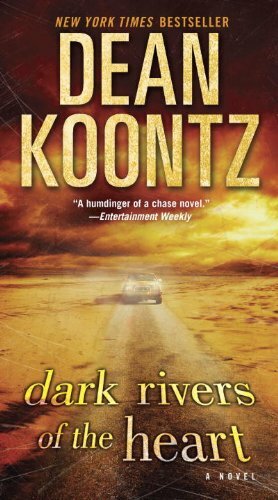 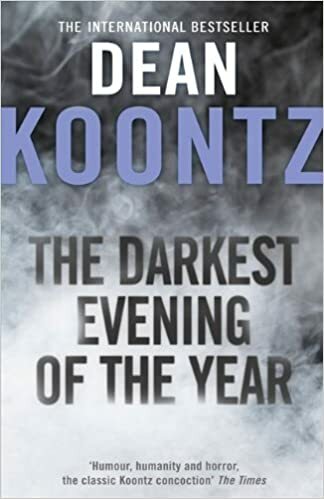 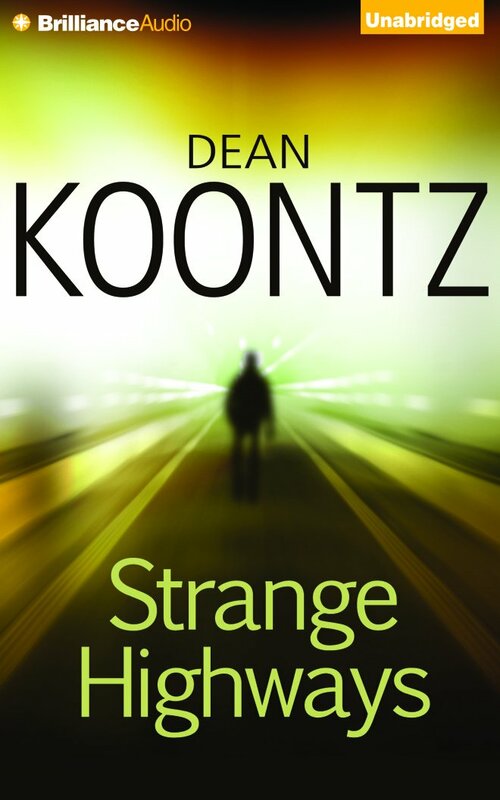 The Collector's Guide to Dean Koontz is now online!